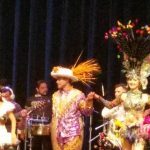 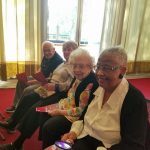 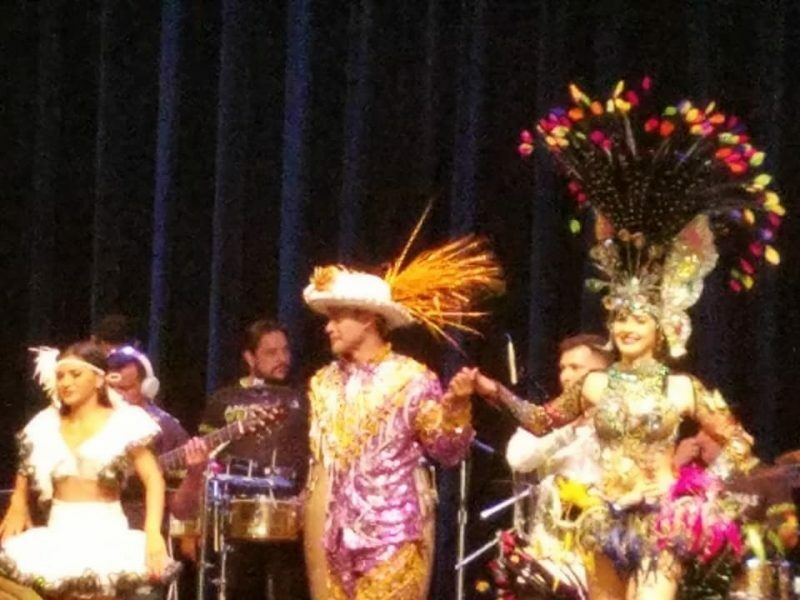 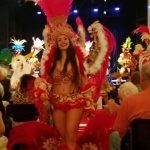 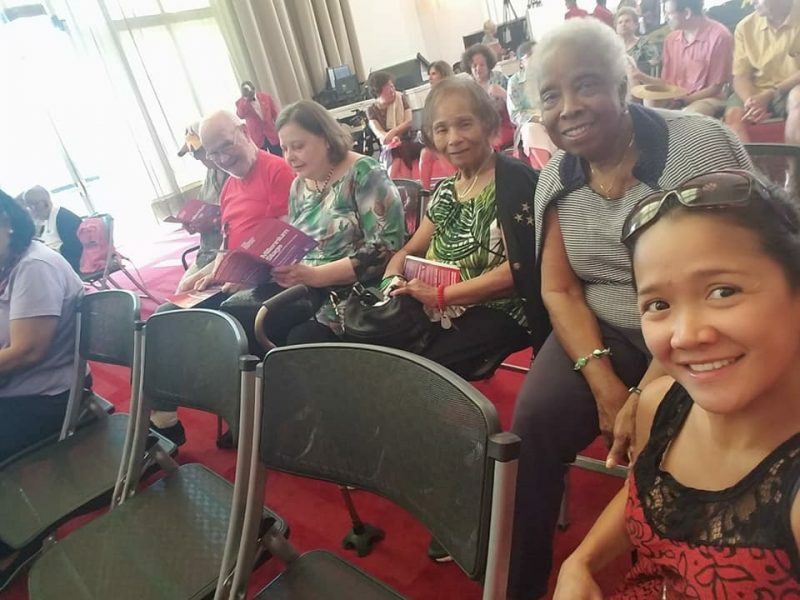 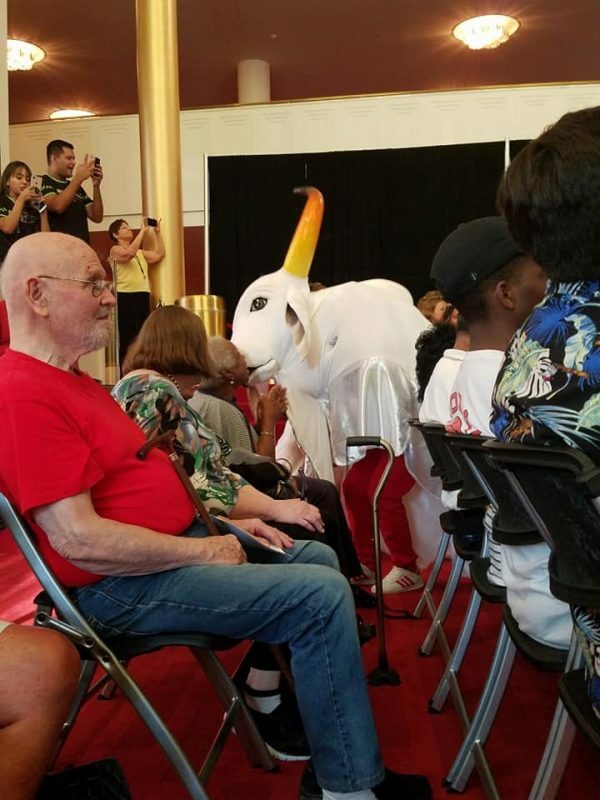 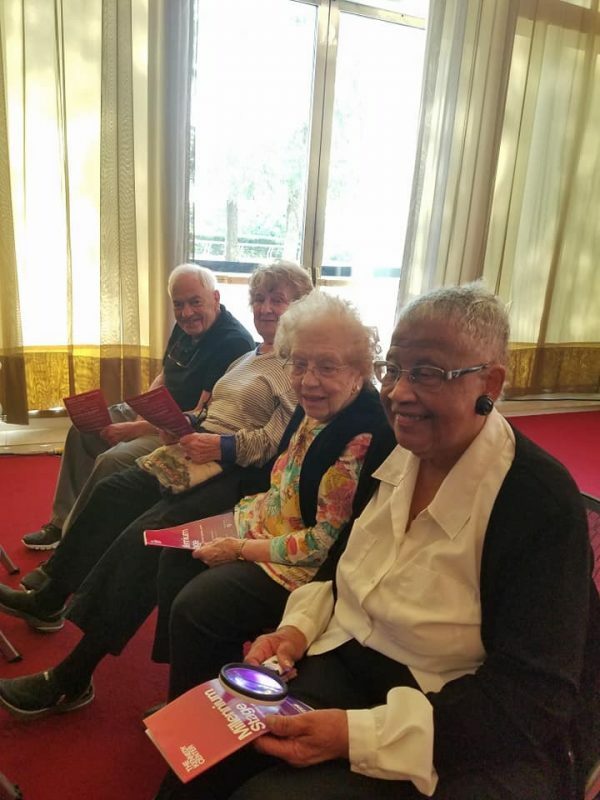 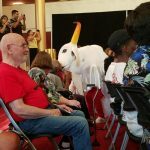 Residents at The Fountains at Washington House attended the Millennium Stage show at the Kennedy Center entitled Manacapuru Festival: From the Amazon to D.C. 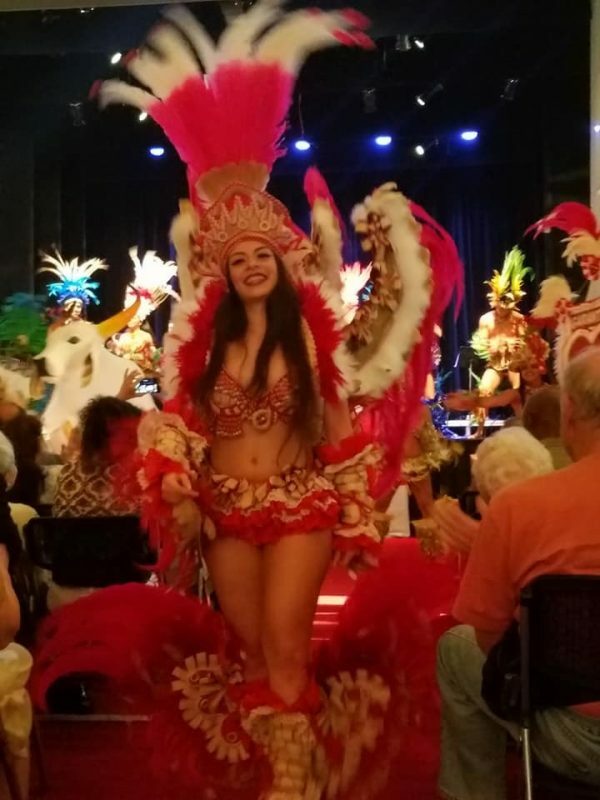 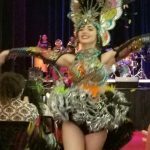 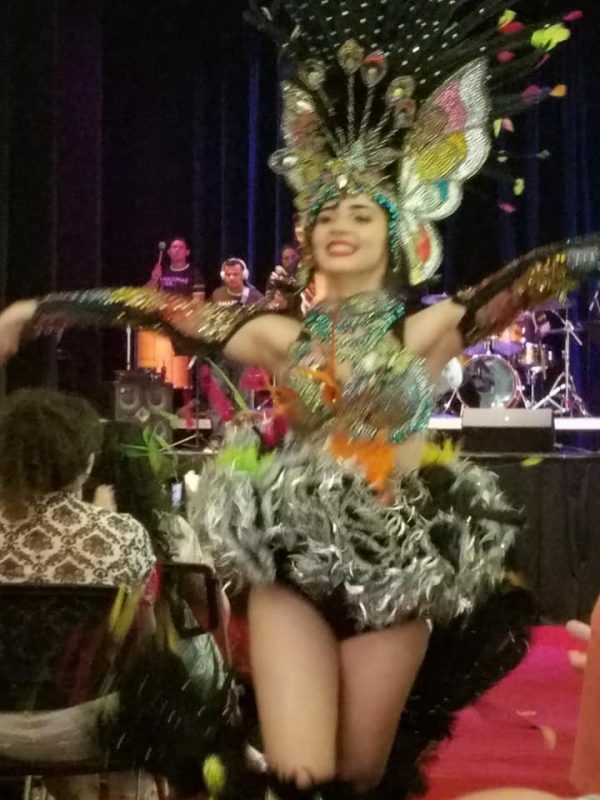 Dancers from Parintins and Manacapuru, state of Amazons, Brazil showcased rhythms, songs, multicolored costumes, diverse choreography, and the history and origin of Brazilian Amazon legends. 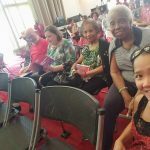 The residents were wowed by the entire performance and looking forward for many more cultural presentations.